Introducing a new design firm to Kerala home design viewers, Jaz designs from Malappuram, Kerala. 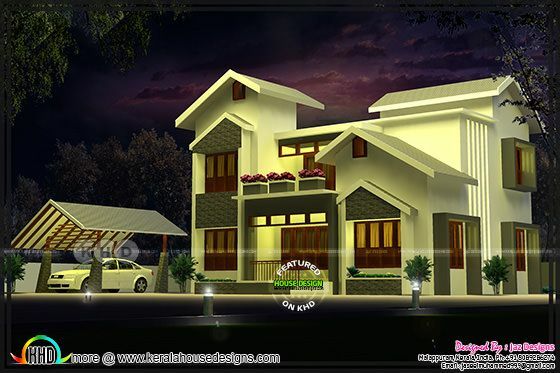 Showcasing a 2000 Square feet (186 Square Meter) (222 Square Yard) 4 bedroom mixed roof house architecture. 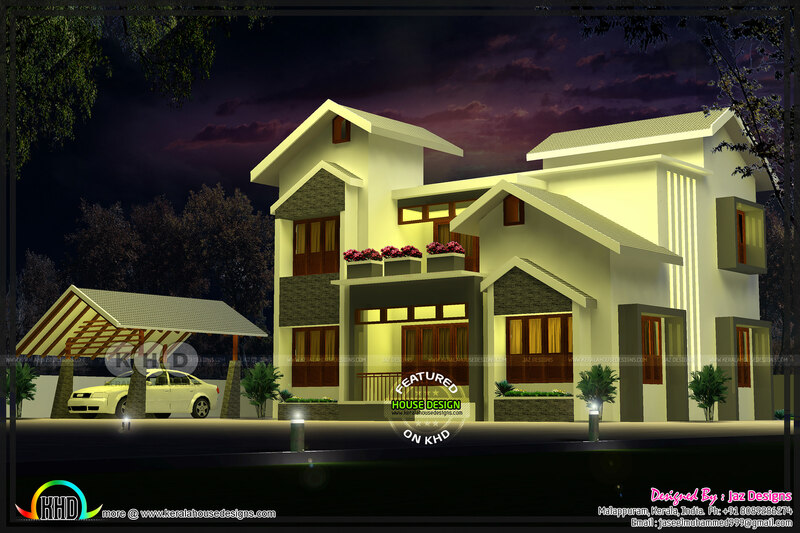 0 comments on "Modern mixed roof home design by Jaz designs"